The Jackpot Challenge is a North American fundraising event sponsored by MX for Children to support clinical research at nine children’s hospitals around the US and Canada. 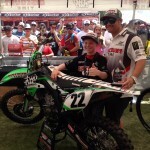 It is targeted at Supercross fans and provides incentive prizes to fundraisers including a top fundraising tier that offers a VIP trip for two to the Las Vegas Supercross finale. In 2015, the Jackpot Challenge is being offered as an opportunity drawing for a $10 ticket. Fans can buy as many tickets as they want to increase their chances of winning. 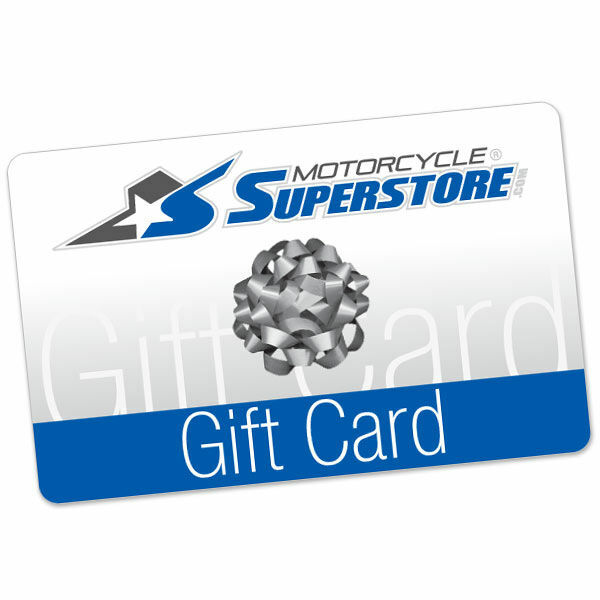 $500 for the Motorcycle Superstore — 2015 2nd Place Drawing Prize for Jackpot Challenge. The Jackpot Challenge offers three prizes. The grand prize, a VIP trip for two to the finale of Supercross in Las Vegas, provides the winner with roundtrip airfare for two from any where in the lower 48 states in the US, hotel, a per diem for food and seats for the main event. 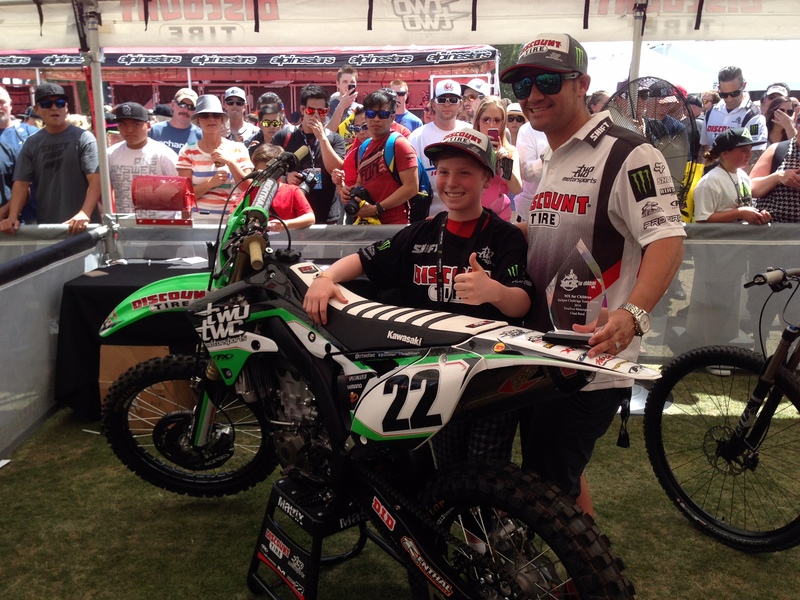 Winners will be treated to a rig tour and get a chance to meet one of the top racers. 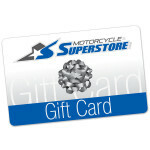 Second prize is a $500 gift card to the Motorcycle Superstore good for a wide range of motorcross merchandise. 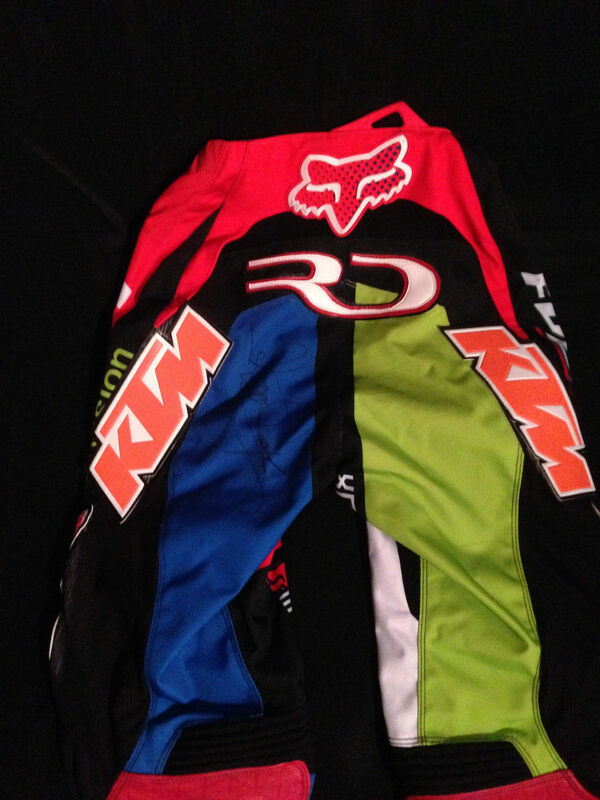 And third prize is a pair of Fox race pants worn and autographed by Ryan Dungey RD5. Tickets are available for purchase until April 13th, 2015 when the winners will be drawn at random. Round trip airline tickets for two from any of the lower 48 United States to Las Vegas and hotel accommodations for two nights. A $100 per diem for food will be offered in total. 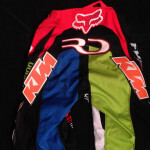 Two tickets to Supercross will also be provided. All other expenses are the responsibility of the winner. How old do I have to be to win? The grand prize will require at least one person to be 18 years of age to receive the grand prize. Are my ticket purchases tax deductible? No. Even though the proceeds go to a charity, the opportunity to win something of significant value prevents you from deducting the ticket price. Are there tax implications if I win? You need to consult an accountant as we cannot provide tax advice. You may be required to declare the fair market value of the prize as income. The Hydrocephalus Association will be required to issue an IRS Form W-2G if the value is more than $600. Do I get a discount if I buy multiple tickets? No. Each ticket is $10 regardless of quantity. If I win, can I bring my whole family? The grand prize is provided for two people. While you could put more family members in the hotel room, we cannot provide additional tickets or support for an expanded party.